Product TitleR.W. 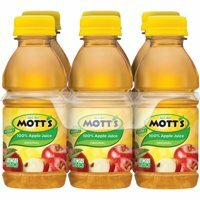 Knudsen Family Organic Apple Juice, 32 Fl. Oz.